A busyish week this week. Quick Description: Roots-adjacent music from someone who could be your new favorite. Why You Should Listen: You haven't heard anything like this in a little while, even though you probably think you have. 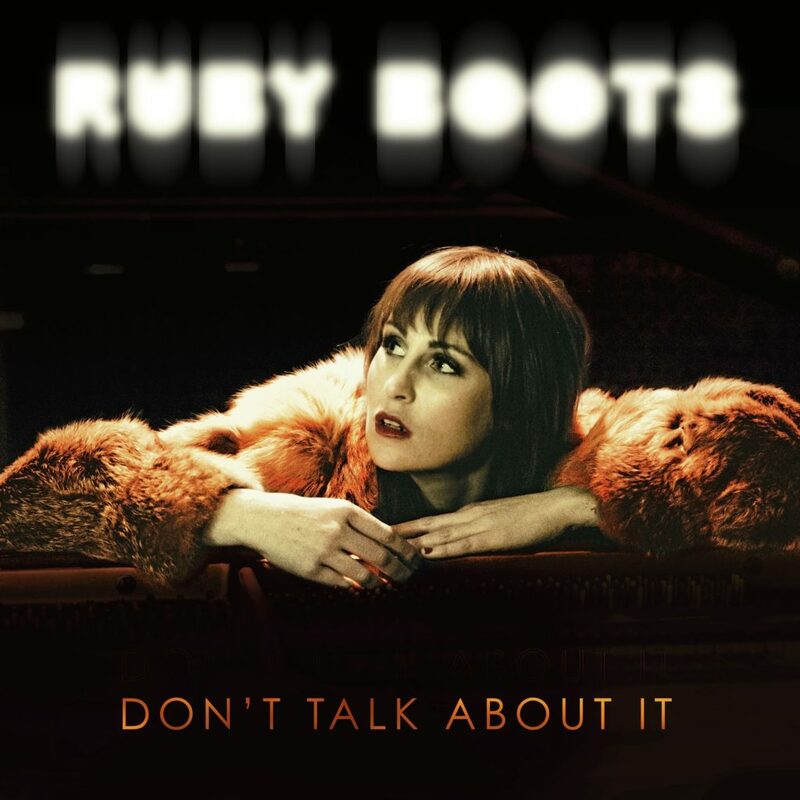 Overall Thoughts: If Lydia Loveless and Margo Price had a baby and gave it to Kathleen Edwards to raise in her coffee shop, you might end up with Ruby Boots. A wonderful listen from start to finish that has a rock sensibility with the roots base behind it without sounding too much like either of them, it feels both raw and polished, dirty yet deliberate. I have no complaints here at all, and if you’re not hooked by “Infatuation,” I may need to ask what’s wrong with you. Quick Description: Probably the most anticipated rap collaboration in years. Why You Should Listen: The names involved alone make it worthwhile. 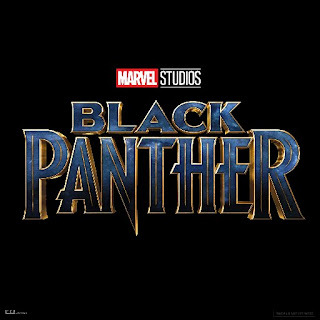 Overall Thoughts: The soundtrack to the heavily-anticipated movie is heavy on the current rap trends and there is really a lot here to like if you’re into what’s going on in rap music currently. Kendrick Lamar has a strong effort here, I’m predictably into the Schoolboy Q track. If I have any complaints, it might be that it feels uneven to someone like me who is a little more particular with his rap tastes, but if you’re into all the styles you’ll find enough to love here. Recommendation: You'll find something to like here. 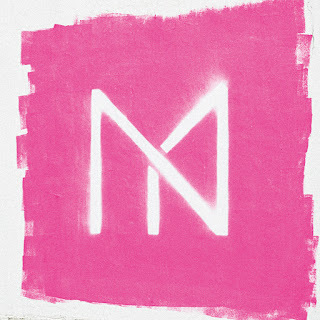 Quick Description: Electronic music with a Japanese flair. Why You Should Listen: If you like electronic music, you'll probably find this refreshing. Overall Thoughts: Japanese electronic music! The track that features Charli XCX was one I knew from a while ago which is why this landed on my radar, but it is interesting to hear the J-Pop influences throughout this album. I really enjoyed this as a bright, poppy effort. 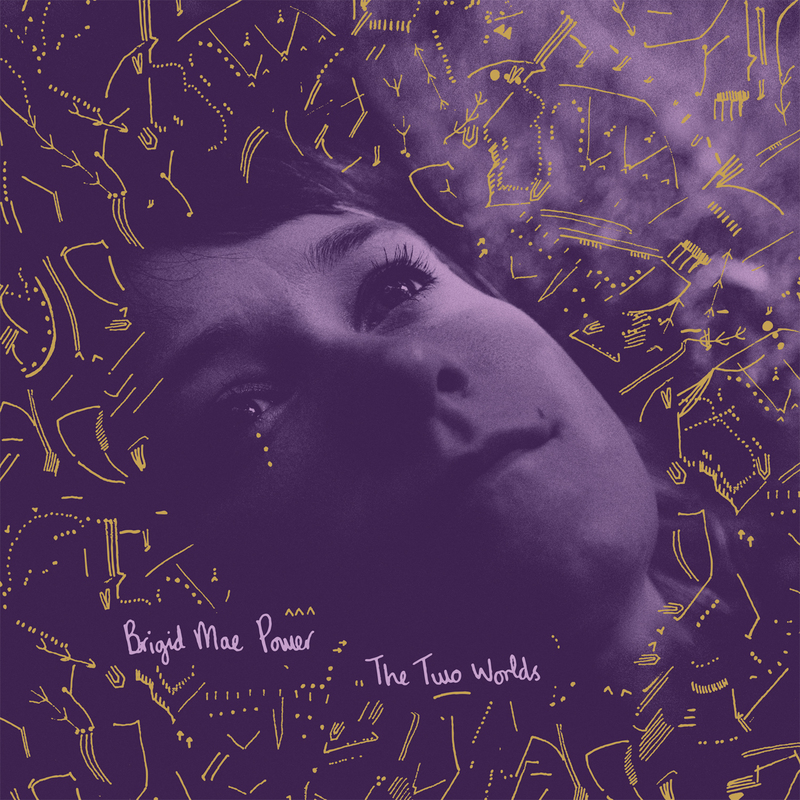 Quick Description: Beautiful, lush indie record. Why You Should Listen: It's definitely the most unique listen of the week. Overall Thoughts: Lovely droney record with some Peaksy guitar and some nice shoegaze elements at times. Might not impress every listener, but this was one I truly didn’t expect to enjoy as much as I did. Recommendation: Definitely worth the time. Quick Description: Latest from a severely underrated indie act. Why You Should Listen: Joan as Police Woman always make something essential. 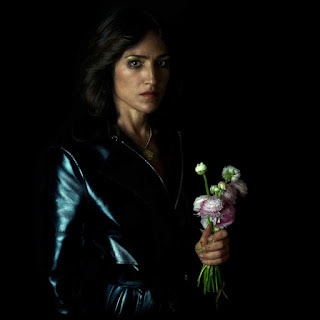 Overall Thoughts: You can never expect a typical record from Joan as Police Woman, and this is certainly no different. 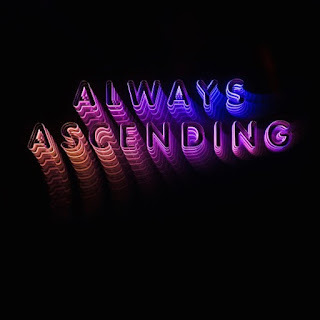 Constantly-shifting genres and intentionally slightly-off instrumentation make for a weird and awkward listen that I certainly loved. Not as solid as her last album, which had a more accessible flavor to it, but still a very great listen that reminds me why her albums are always among the first I go for when a new release is out. Quick Description: Off-center folky stuff. Why You Should Listen: You want something a little different and quiet. Overall Thoughts: I wanted to like this a lot more than I ended up liking it. Sort of folky, sort of slow, it felt a little more like a meandering album than something I truly enjoyed. This isn’t to say it may not work for any number of listeners, but this definitely didn’t do enough for me in a somewhat-busy week. Recommendation: Didn't work for me, might for you. Quick Description: Independent rap music from an unfamiliar voice. Why You Should Listen: He definitely has a lot going for him. 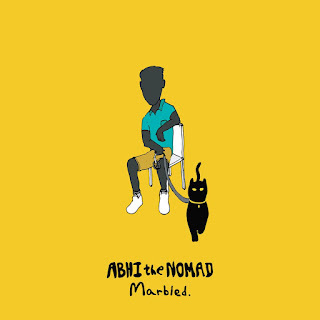 Overall Thoughts: An Indian rapper who does his share of dabbling in a lot of different genres, this may not be something that wins you over due to the mic skills as much as the way it dances around in tone and provides a different perspective on how rap can be approached. 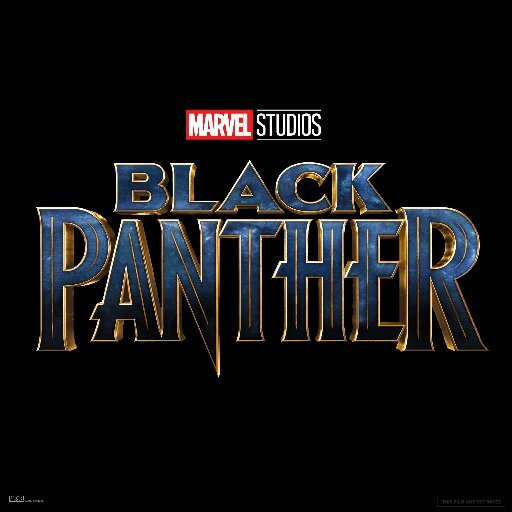 This isn’t going to necessarily win over someone who is really into, say, what’s on the Black Panther soundtrack this week, but if you’re looking for something a little different on the rap side of things, give this a spin. Quick Description: Latest album from the a-list celeb. Why You Should Listen: Actors-turned-musicians is often an embarrassing disaster. This is not. Overall Thoughts: I still can’t believe this works. I enjoyed Duchovny’s previous album more than enough to give this new one a shot, and, believe it or not, it gets better. 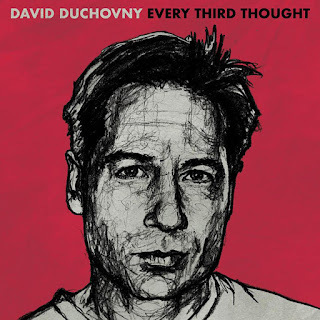 It’s incredibly difficult to take the fact that this is David Duchovny out of the equation, but his voice has a Mike Doughty tonality to it and the music itself is an homage of sorts to the sort of 1990s/2000s adult alternative alt-rock that it all comes together fairly cleanly. I promise this is worth your time. If “When the Whistle Blows” doesn’t work for you, I truly don’t know what to say. Recommendation: Listen to this, legitimately one of the better listens this week. Quick Description: First solo album in close to five years from the folky. 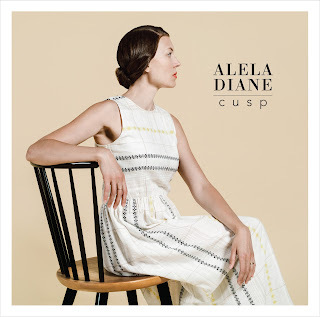 Why You Should Listen: Alela Diane is very good, and not enough people know it. 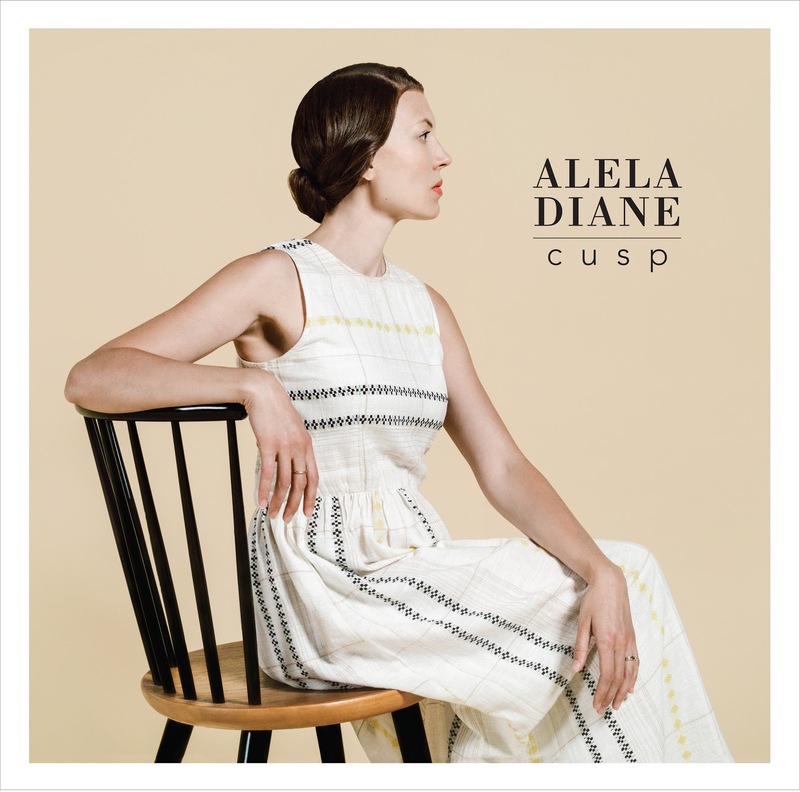 Overall Thoughts: Alela Diane has been a favorite of mine for a while, and it’s been a minute since we got new music from her. 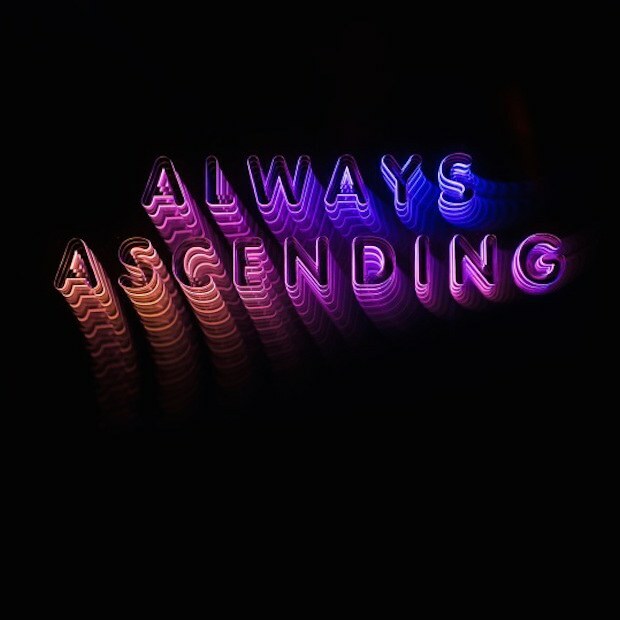 The new album is a stark, gorgeous affair with a lot going for it – the songwriting is good, Diane’s voice as strong as ever. Good for those who are looking for something a little stripped down. Recommendation: An essential listen this week. Quick Description: Hard-to-categorize music from a group that is good at what it does. Why You Should Listen: Think if Grizzly Bear was more adventurous? 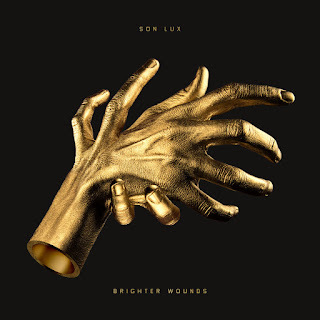 Overall Thoughts: While my brain will always wrongly go to Son Volt initially on this act, the reality of Son Lux is that they make some challenging, complicated music that I always look forward to hearing even if I don’t always enjoy it. This album felt a little long at times, but the deliberate uncomfortableness that surrounds this listen ultimately makes up for it. Recommendation: This won’t be for everyone, but it hit the right tone for me this time around. Quick Description: Latest sadsack indie rock effort. Why You Should Listen: They had such a strong debut that it's worth seeing if they can light that fire again. 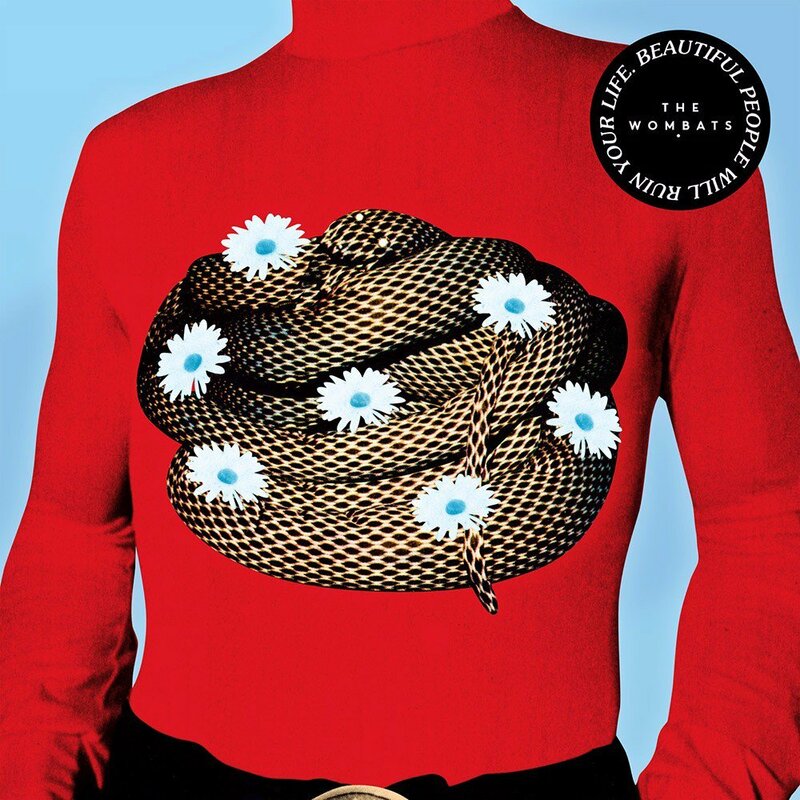 Overall Thoughts: Ah, the Wombats. Another one of those late-aughts indie-like acts that struck it big (in this case, it was “Let’s Dance to Joy Division”) and have been trying to break through again ever since. 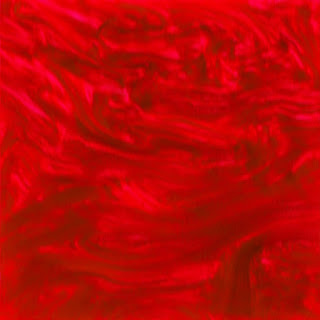 This latest album, well, it doesn’t quite get there for me, and there is enough good here to at least give this one go, but it is unlikely to provide most listeners with anything of significance. Recommendation: Good for fans, but, in a busy week, skip this one. Quick Description: New album from the solid singer-songwriter. 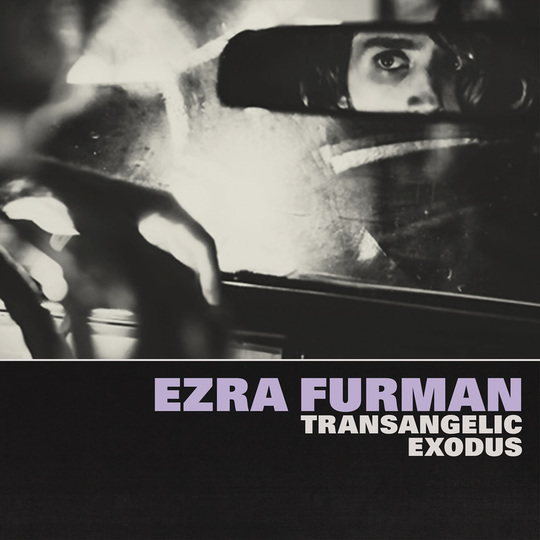 Why You Should Listen: Ezra Furman makes music that forces you to pay attention. Overall Thoughts: Ezra Furman has been a condundrum for me ever since I discovered him, and this new album, in a way, is a really brutal and honest listen in a good way. 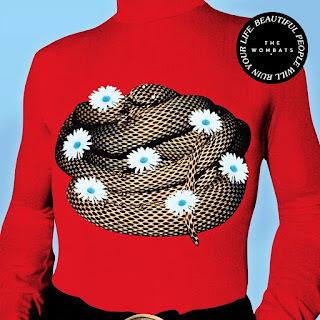 There’s a lot of raw energy and confession in here that I love love love, and even on the songs that didn’t quite land for me, the overall feeling and effort here is second to none. Recommendation: Absolutely one of the best listens of the week. Quick Description: Latest from the British rock act. Why You Should Listen: You too remember "Take Me Out." Overall Thoughts: Listening to this, it’s hard to remember why this band was one of the biggest going for a while. Recommendation: Skip this one entirely. Quick Description: New album from the indie pop act. 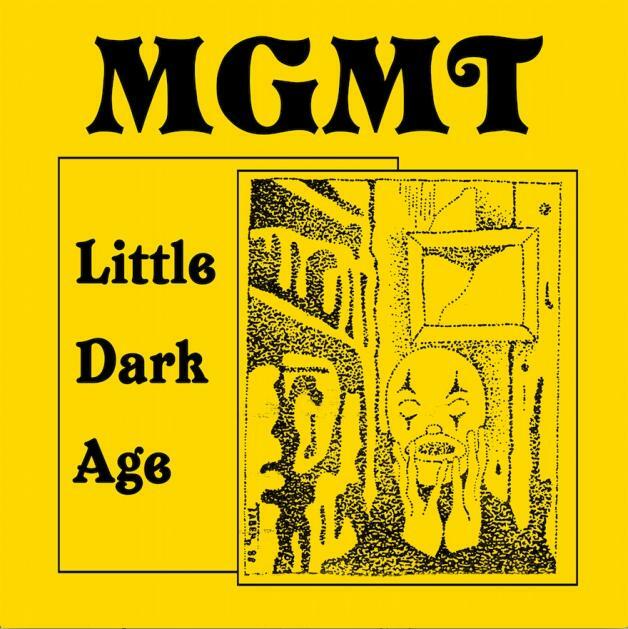 Why You Should Listen: "Kids" was awesome and MGMT always does interesting music. 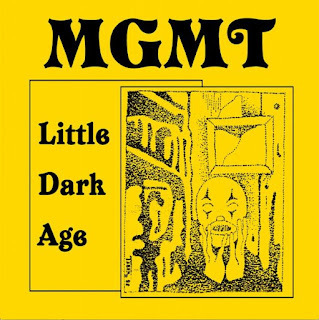 Overall Thoughts: MGMT had their huge smash with “Kids,” and then followed it up with some really odd duds. This is a return to form(?) for the group, which is back to doing some weird, accessible poppy stuff. It’s a decent listen, but not their best – it’s still something that may trigger a few positives for you. Recommendation: Worth a shot if you're into it.